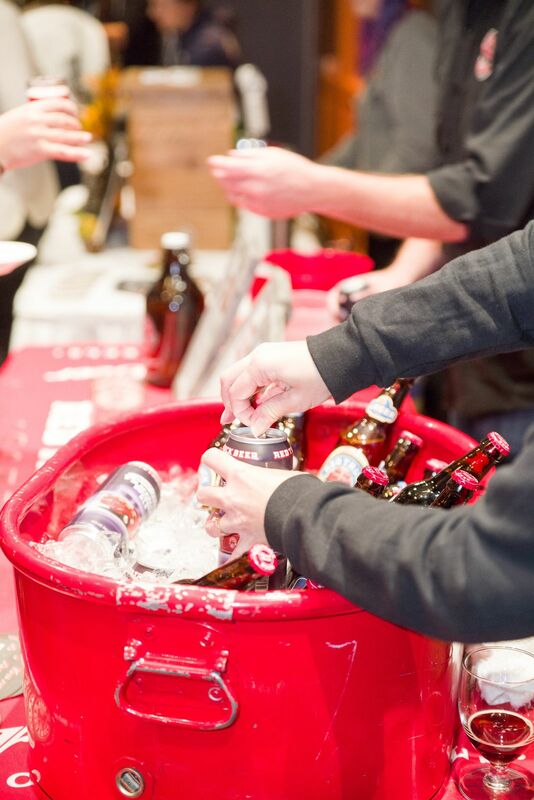 This year we’re celebrating Valentine’s Day the only way we know how – with lots of beer! 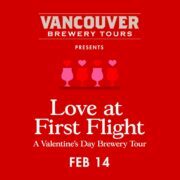 Our 5th annual Valentine’s Day Brewery Tour “Love at 1st Flight” takes you on a tour of our most romantic breweries and includes an evening of beers over candlelight, a full meal and a special sweet treat made just for you. 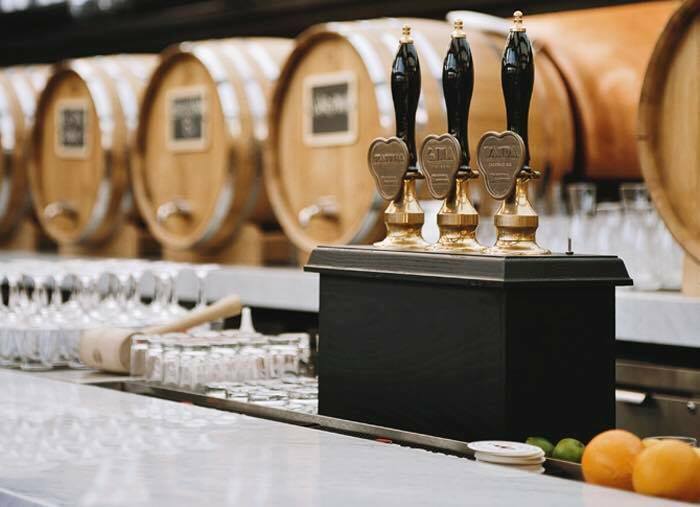 The romantic, beer fueled adventure begins at Postmark Brewery to learn about all things beer while enjoying the comforting ambience of the Settlement Building. 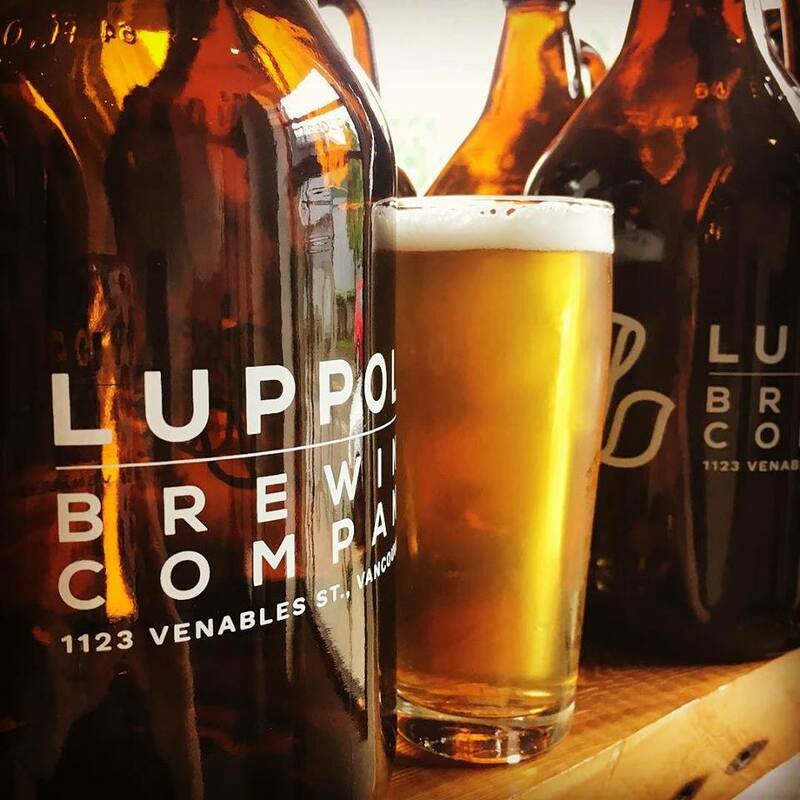 The journey continues to Luppolo Brewing for more beer and an Italian inspired meal to be enjoyed with your new tour friends. 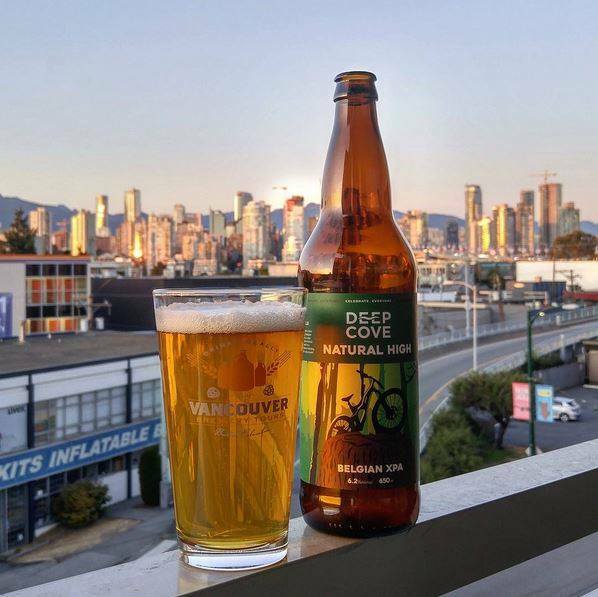 The journey ends on a sweet note in North Vancouver at Deep Cove Brewers and Distillers, where the chef has a custom made brownie dessert to compliment some of the beers you’ll be drinking. 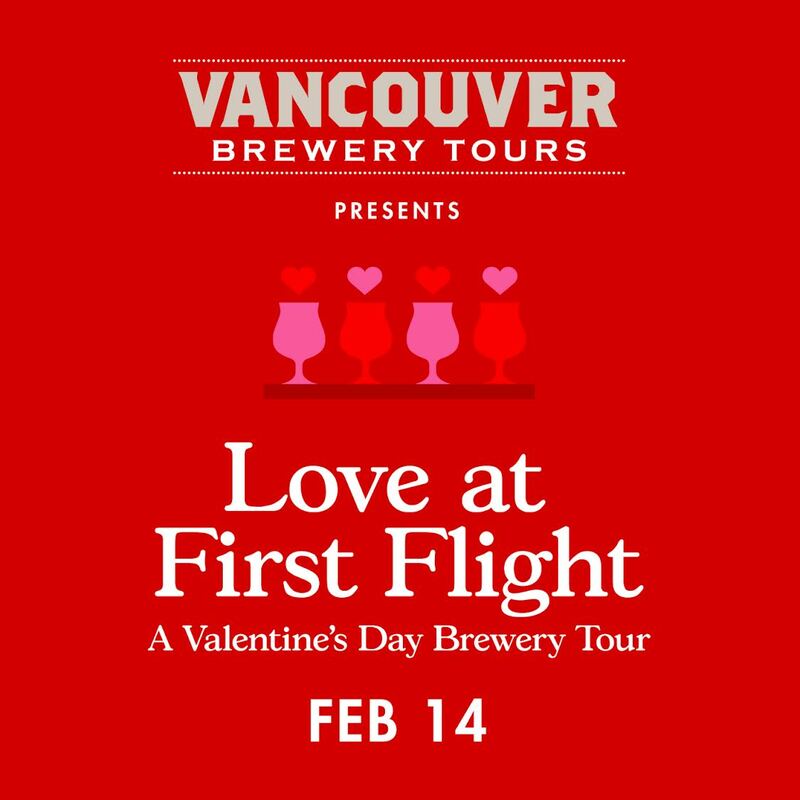 A limited number of tickets to the ‘Love at 1st Flight” tour are available for $89 plus tax per person. 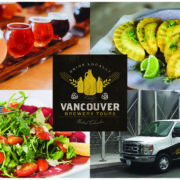 Seats can be booked online HERE, and may be reserved by phone at 604-318-2280, or by email to info@vancouverbrewerytours.com. 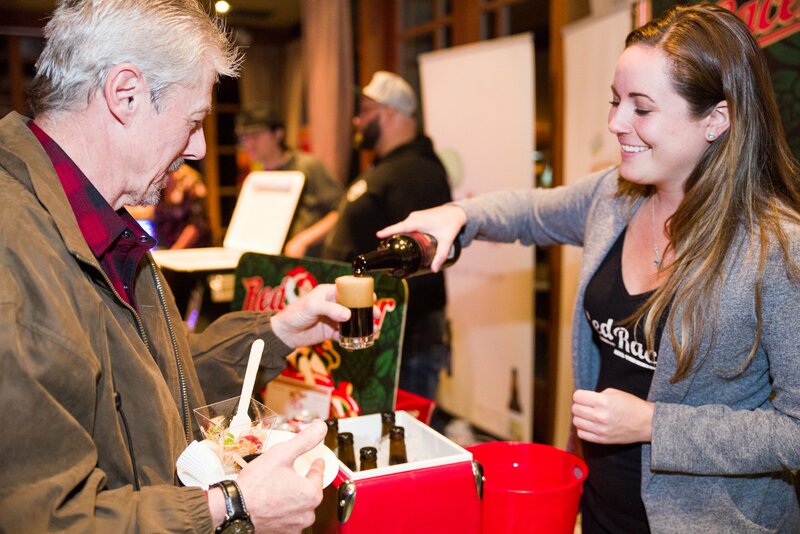 If you’ve been looking for the next amazing beer festival to attend, look no further than The Coquitlam Craft Beer Festival! 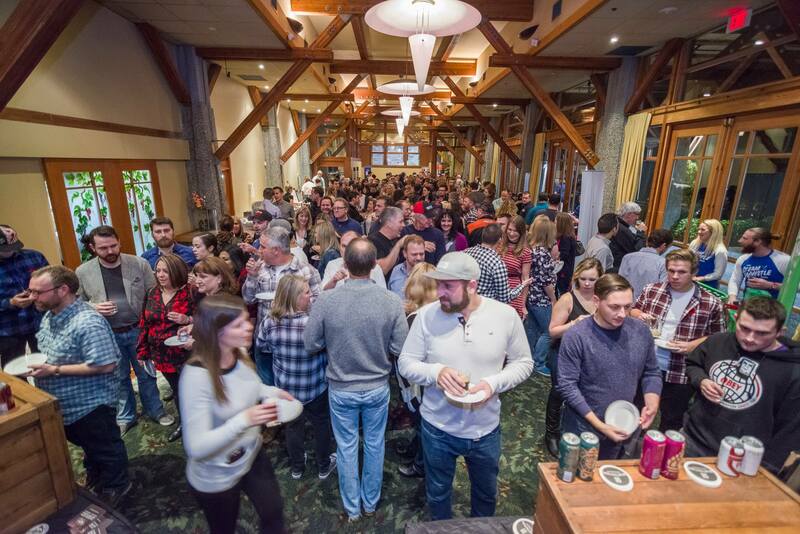 Set to take place on March 9th and 10th, 2018 the popular annual event will be held at the Westwood Plateau Golf & Country Club. 40+ local BC breweries will be participating, which means more than 120 unique beers will be offered! 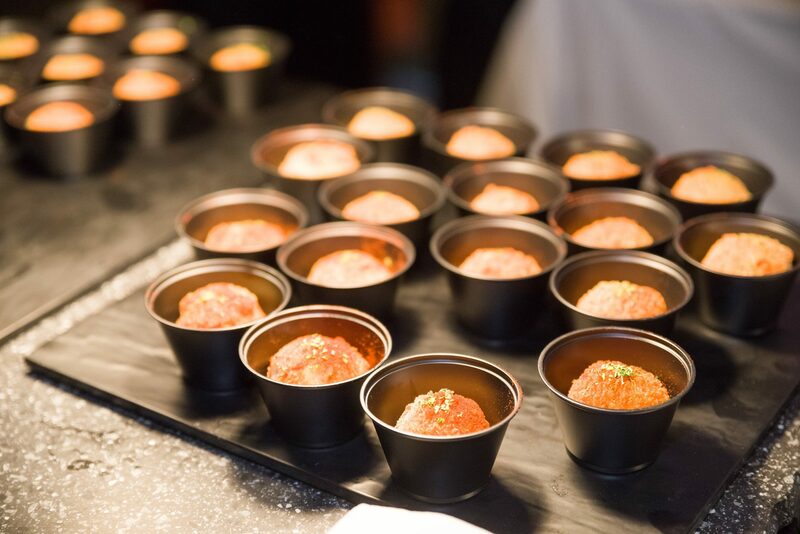 Food from some of the best local restaurants and caterers will also be included in the ticket price. 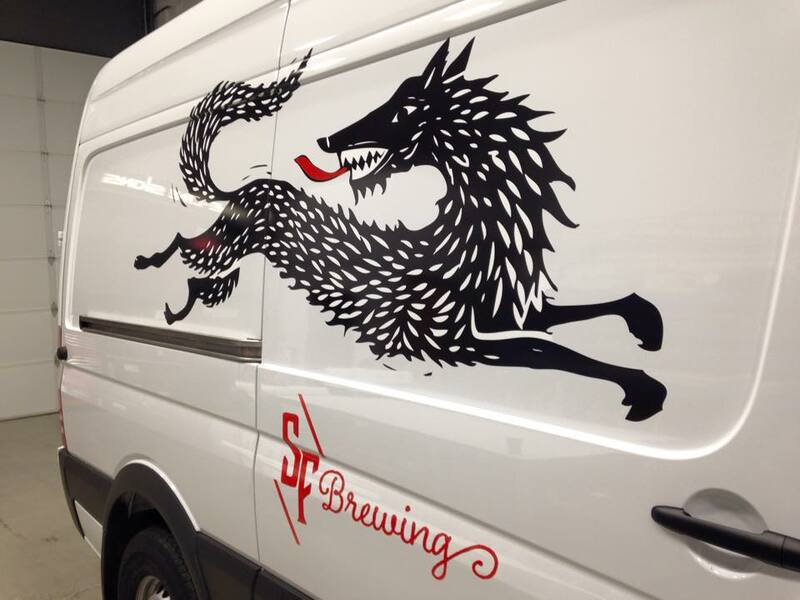 Vancouver Brewery Tours will be providing a free shuttle between the event and the Lafarge Lake-Douglas skytrain station on both dates, so leave the car at home, and no need to worry about a designated driver! 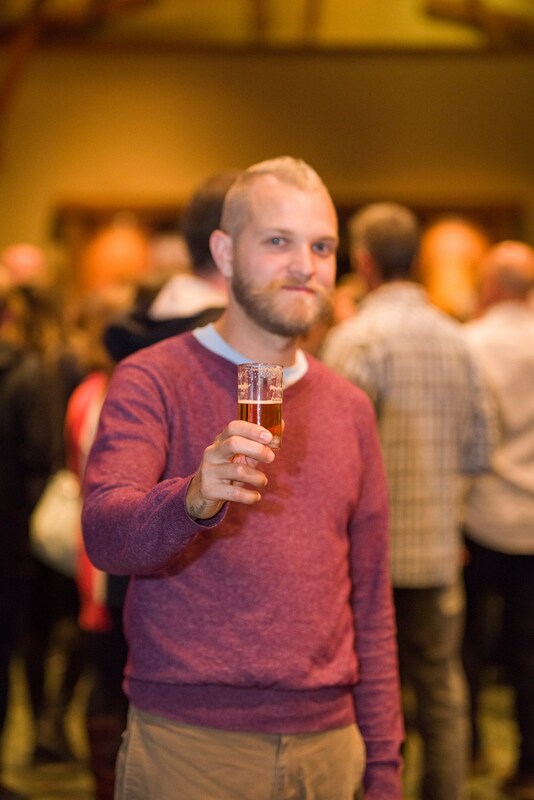 New to the festival this year will be a Cask Corner with a select number of unique casks. Confirmed casks as of January 10th include; A Frame Brewing, Bomber Brewing, Coal Harbour Brewing, Fuggles & Warlock, Off the Rail, Stanley Park, Strathcona Beer Company and Twa Dogs. 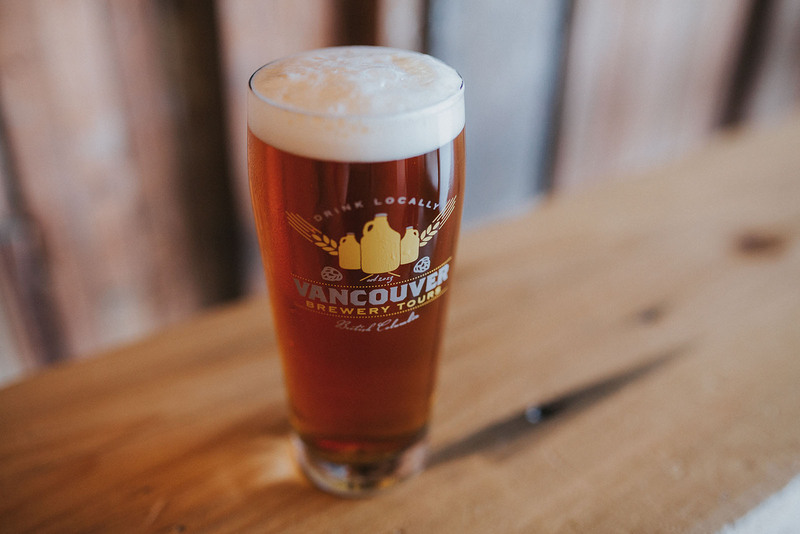 Coquitlam got its first craft brewery in September of 2017 when Mariner Brewing opened their doors. 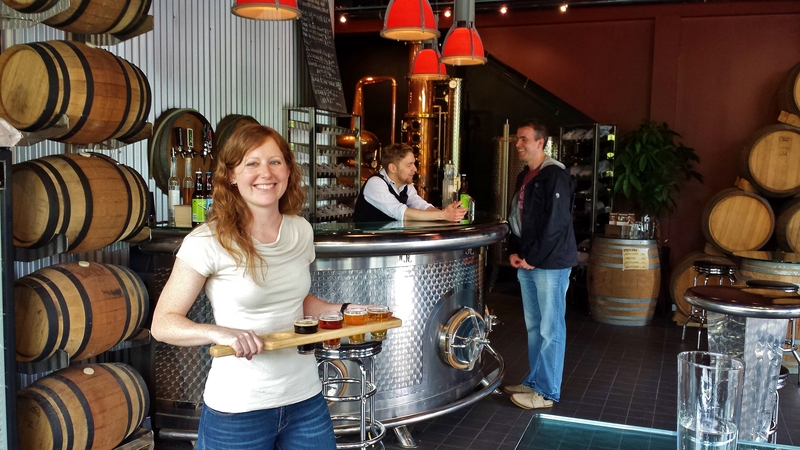 Opening soon will be Port Coquitlam’s first, Northpaw Brew Co. 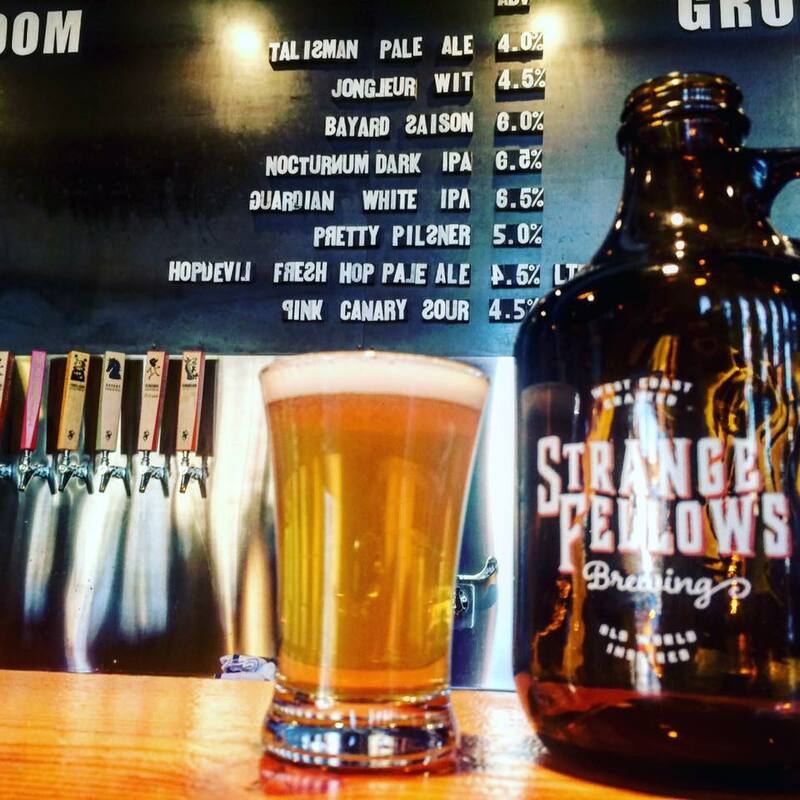 Neighboring Port Moody has seen a recent burst of four new breweries since 2014, and the area they reside in is now referred to as Brewers Row. 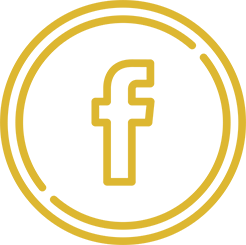 The Coquitlam Craft Beer Festival is proud to partner with Team Taylor of the The Ride to Conquer Cancer, benefiting the BC Cancer Foundation. There will be a silent auction, as well as a grand prize draw, with 100% of proceeds raised going to Team Taylor, plus different gifts and merchandise from the breweries. You’ve just got home from your local liquor store with a sweet haul of your favourite craft beers and you’re ready to crack a few open. Before you do, did you know that with just a few basic tips you can get the most out of your sampling experience? 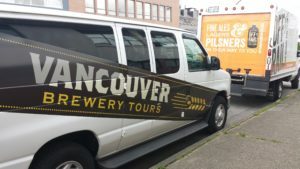 Vancouver Brewery Tours Lead Tour Guide Rachel Riggs knows a thing or two about the subject and has put together a 3 part series of some VERY helpful tips on the Right Way to Drink Craft Beer. 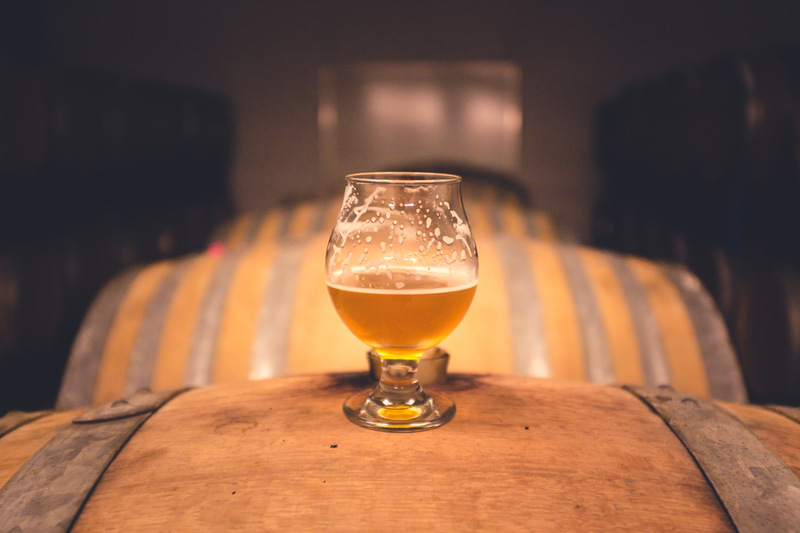 What Glassware is Best for Craft Beer? First of all, craft beer should always be poured into another vessel, whether it’s glass or plastic or even a coffee cup (though glass is ideal). 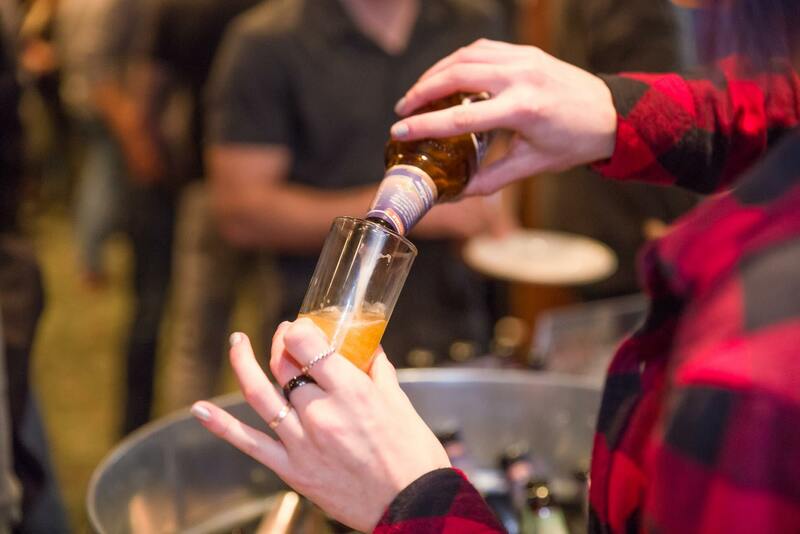 One of the reasons we pour beer is to develop that foamy head, where tons of the aroma lies. If you can’t smell what you’re eating or drinking, you will not experience its flavor to its fullest potential. Use a room temperature glass (more on temperature in Part 3 of this blog post series). Now, which glass to choose: Shaker pint? Tulip? Pilsner? 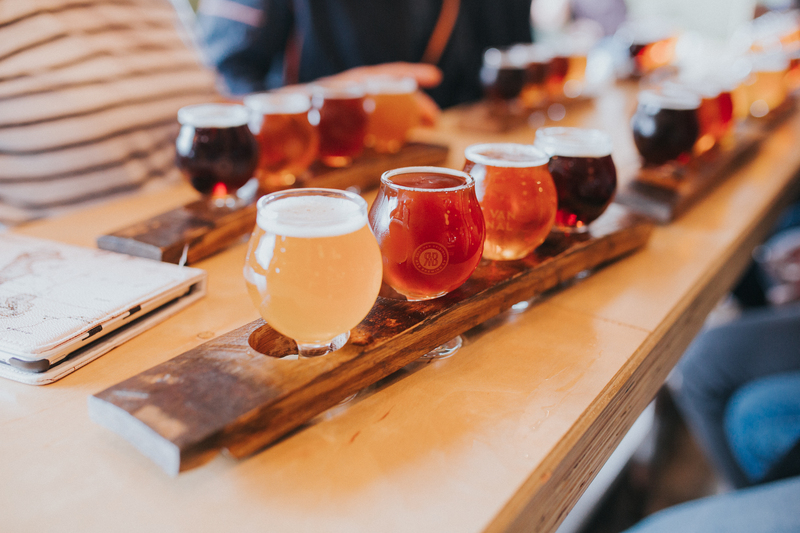 Just like in the wine world, there’s a lot of options when it comes to what type of glass to pour your beer into, and it varies with the style of beer. Tulip Glasses – The tapered shape focuses aroma both produces and maintains a foamy head. Good for Saisons, Belgians, IPAs. Weizen – Tall and with a wide upper portion to accommodate a large amount of head. 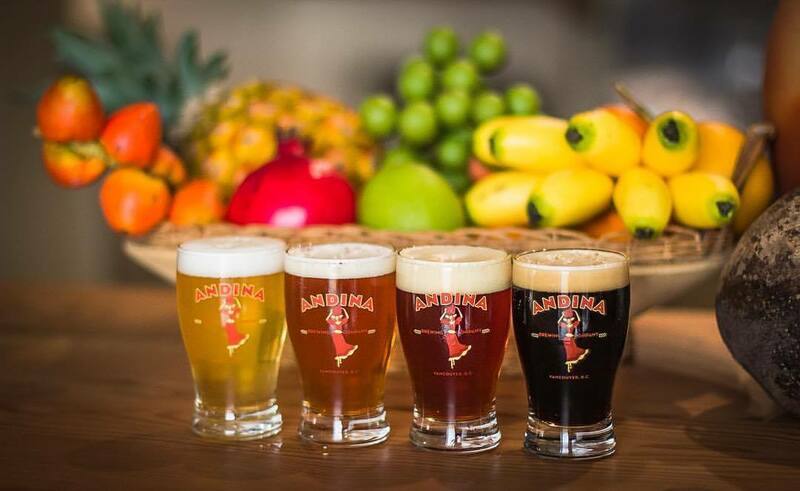 Best choice for wheat beers. 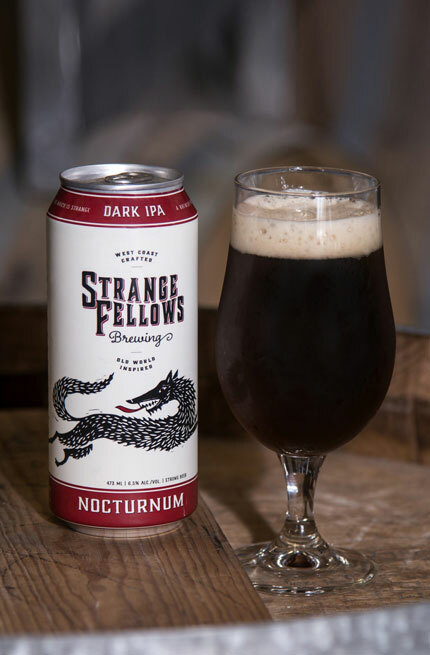 Snifter – tapered mouth is ideal for beers with strong flavors and aromas. Good choice for barleywine and imperial stouts. 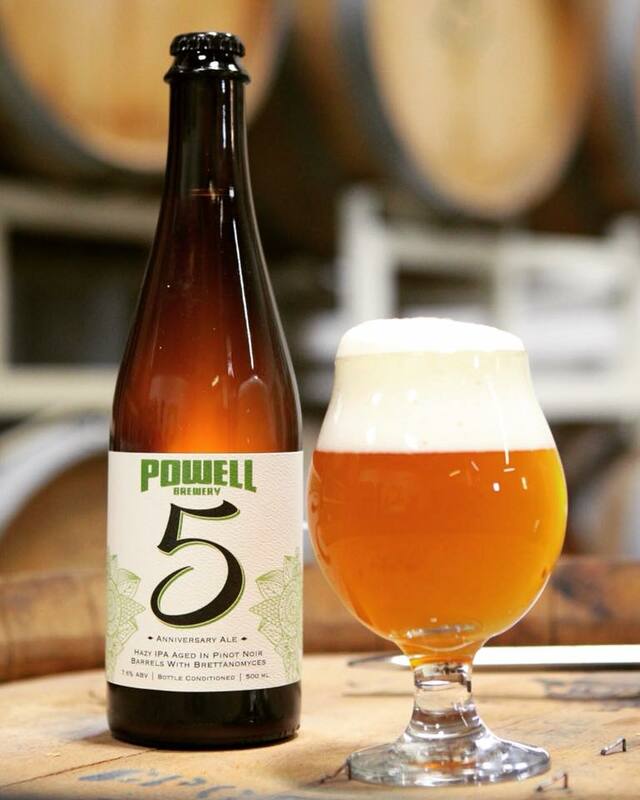 Pilsner – narrow shape shows off color and clarity. Good for, you guessed it, pilsners, as well as other light styles like lagers, blonde ales, and kolsches. Note that it is NOT necessary to own every possible style of beer glass out there! Some glasses are more versatile than others and work well for a range of different styles. 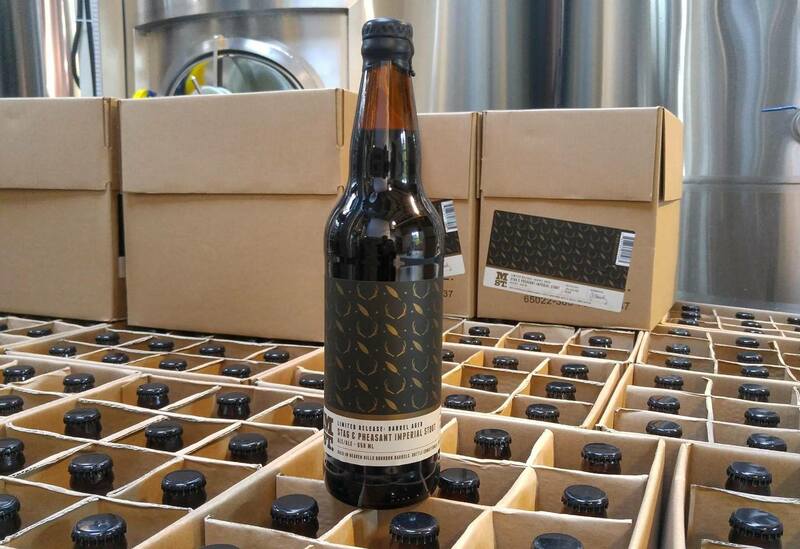 Timing – When should I drink my craft beer? 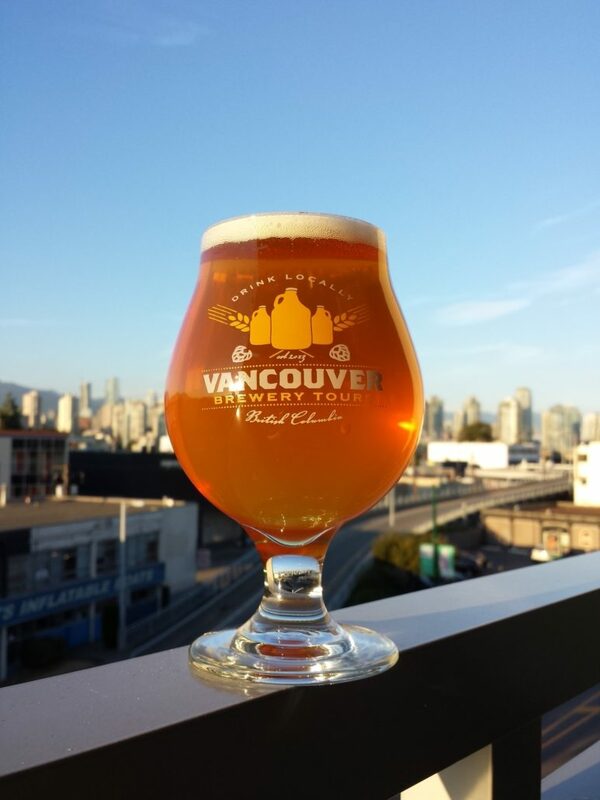 Vancouver’s Newest Brewery – T&B Brewing Co.
VANCOUVER, BC, JANUARY 18, 2018 – Vancouver’s Brewery Creek neighbourhood is about to welcome an exciting addition that will change the landscape of the province’s Craft Beer scene with the Spring 2018 launch of Tap & Barrel owned T&B Brewing Co., which will house their Brew Lab, dedicated to craft beer product innovation. 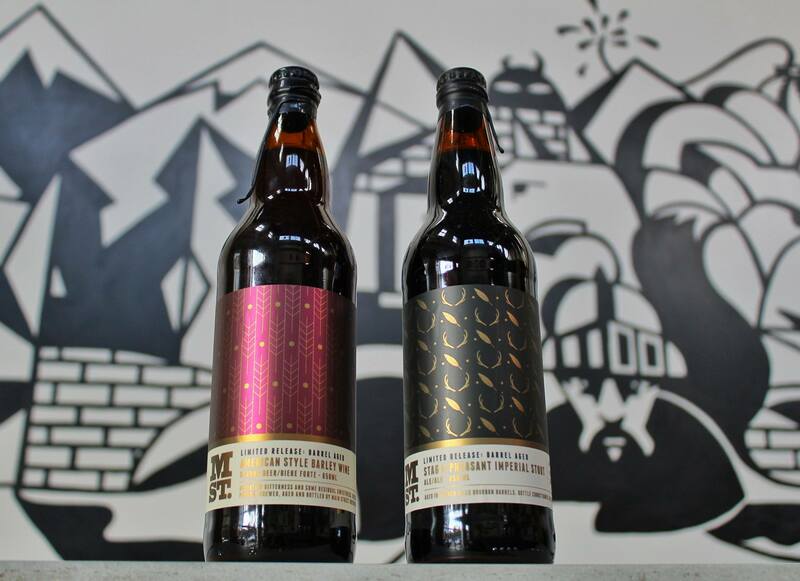 This small batch brewery located at 97 East 2nd Ave., (formerly Steel Toad Brewery) in the heritage Opsal Steel building, will collaborate with other breweries as a platform to showcase great local talent and push the boundaries on small batch product development in BC’s burgeoning craft beer scene. 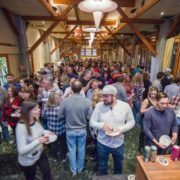 T&B Brewing Co. will house a large format modern-day beer hall, showcasing exclusive and innovative products both on tap, and on plate, including locally distilled barrel-aged cocktails and partner brewing collaborations called collabobeers. “We are very excited about taking our collabobeers to a whole new level; we see this as a natural strategic step in our company’s evolution. 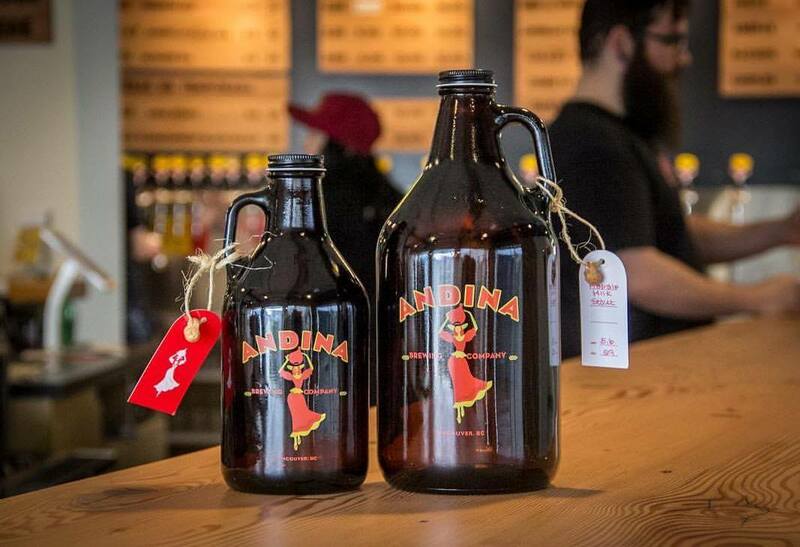 We are heavily invested in the local craft beer industry in this province. 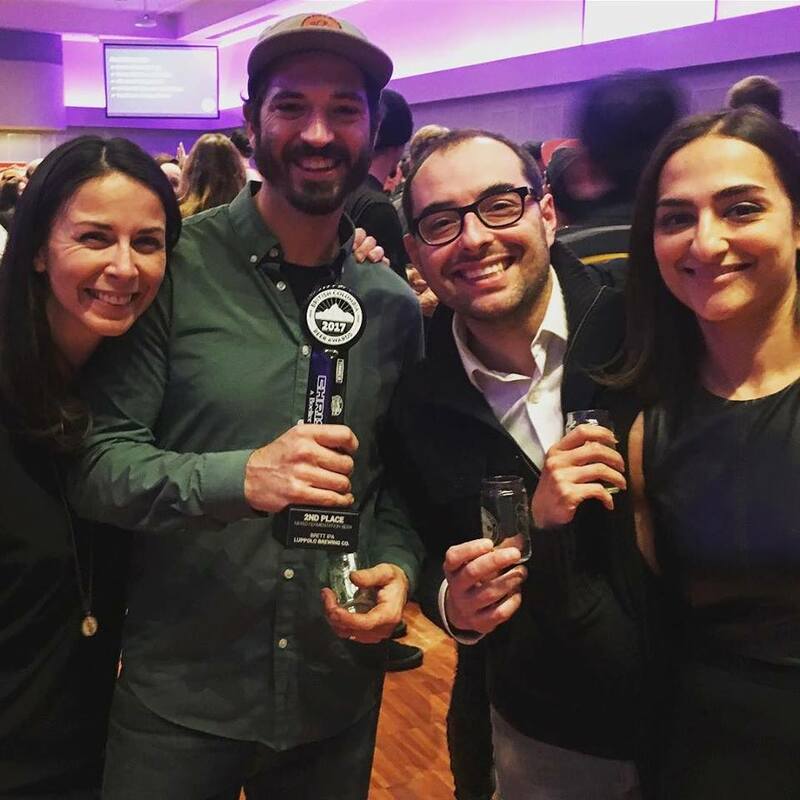 This gives us the ability to take our collaborations and innovations to an unprecedented level, while deepening our relationships with our brewery partners,” exclaims Ryan Craig, Tap & Barrel’s Beverage Director. 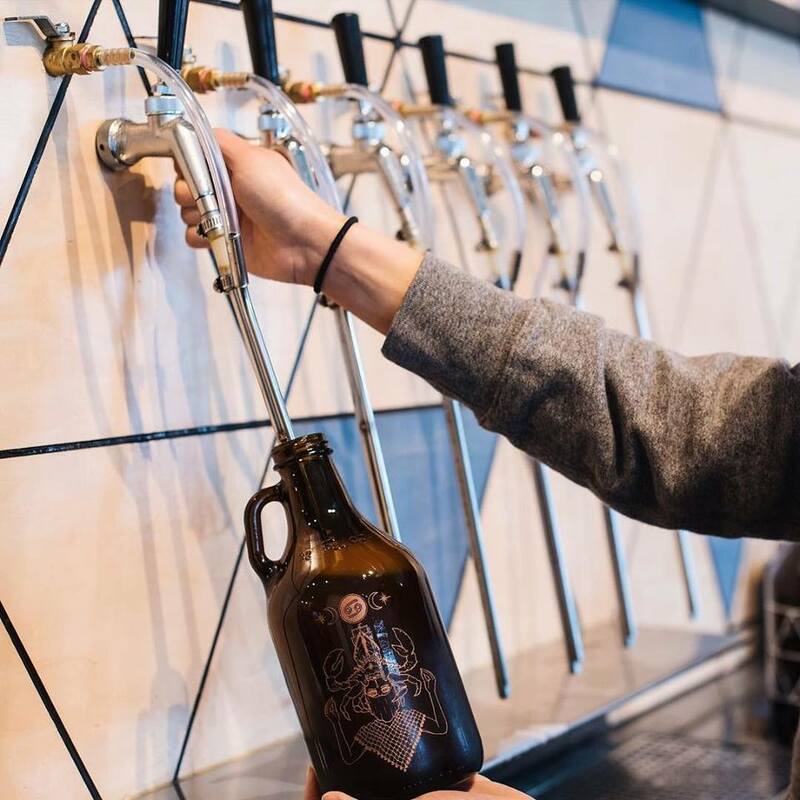 Tap & Barrel launched its first restaurant five and a half years ago as the anchor tenant in False Creek’s Olympic Village neighbourhood, only two blocks away from the soon-to-open brewery. 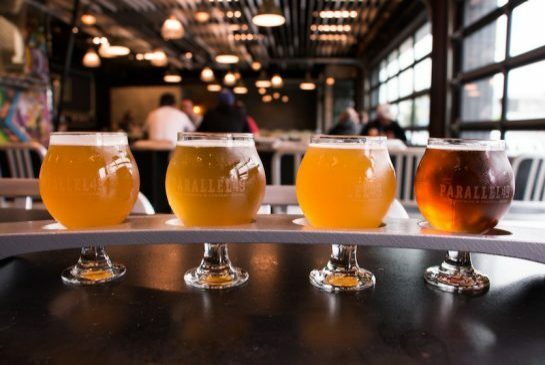 “Tap & Barrel has played a pivotal role in raising the awareness for the local craft beer industry through their restaurants. 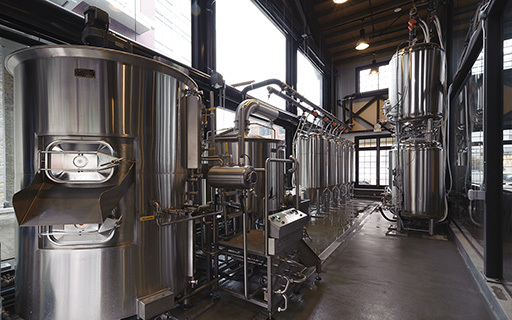 They have always been innovators, and this Innovation Brewery is sure to push not only Tap & Barrel but the industry to a new level. 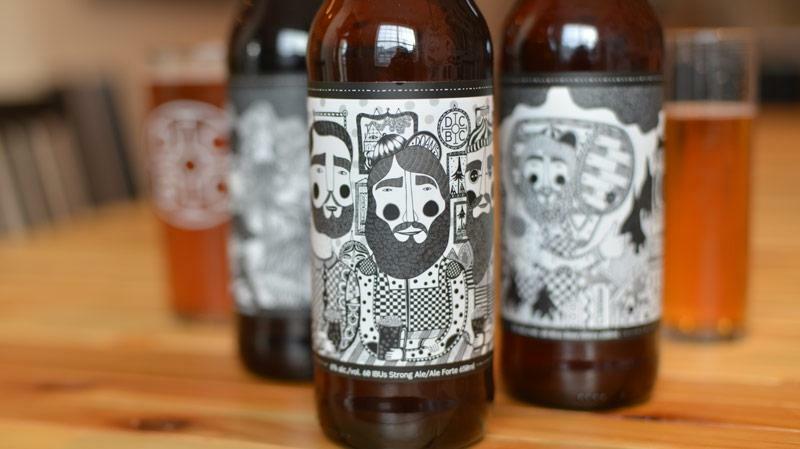 I’m excited to see the great collaborations our members will be creating with the T&B Brewing Co. team,” exclaims Ken Beattie, Executive Director of the British Columbia Craft Brewers Guild. 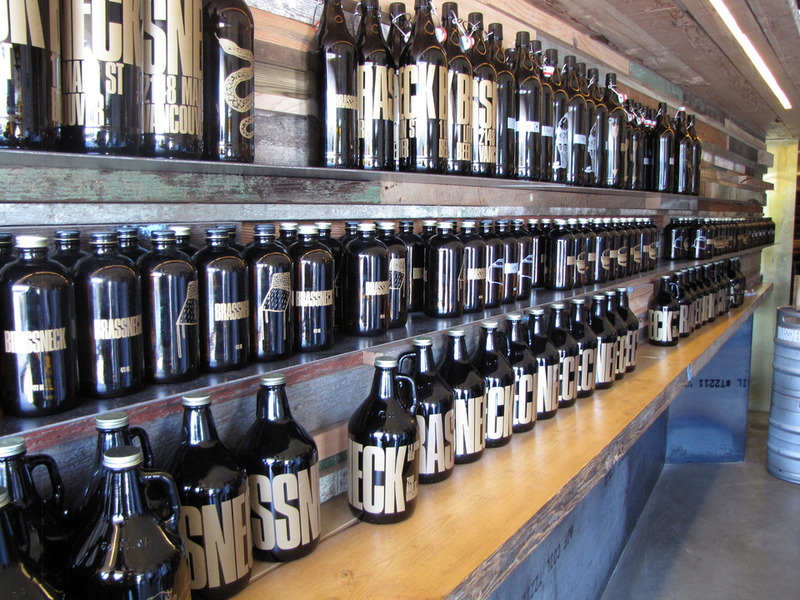 Daniel Frankel opened the first Tap & Barrel in July 2012 in Vancouver’s Olympic Village. Feeling that too many restaurants offer the same experience, Frankel wanted to create and curate the best of local, where guests can always try something new and truly experience “the taste of here.” As its namesake suggests, Tap & Barrel is heavily focused on a sustainable bar program, exclusively serving local independent craft beer and premium wines on tap. 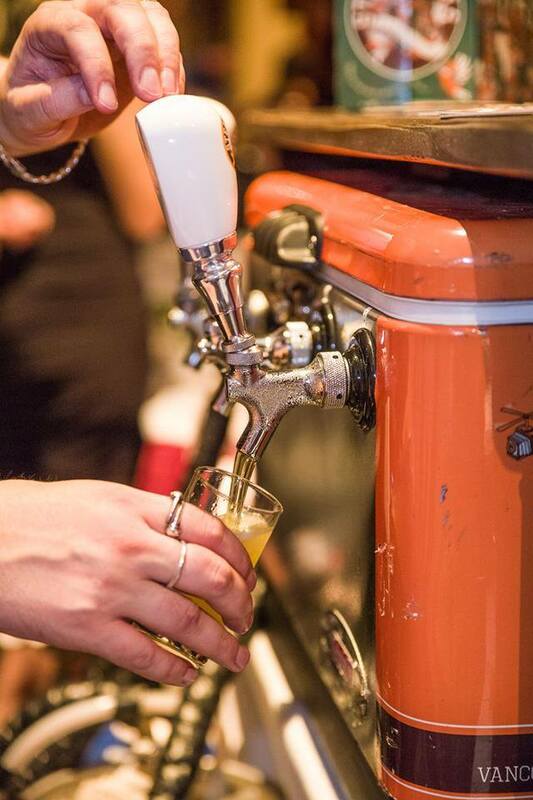 Today Tap & Barrel sells more local craft beer than any other restaurant in the province. 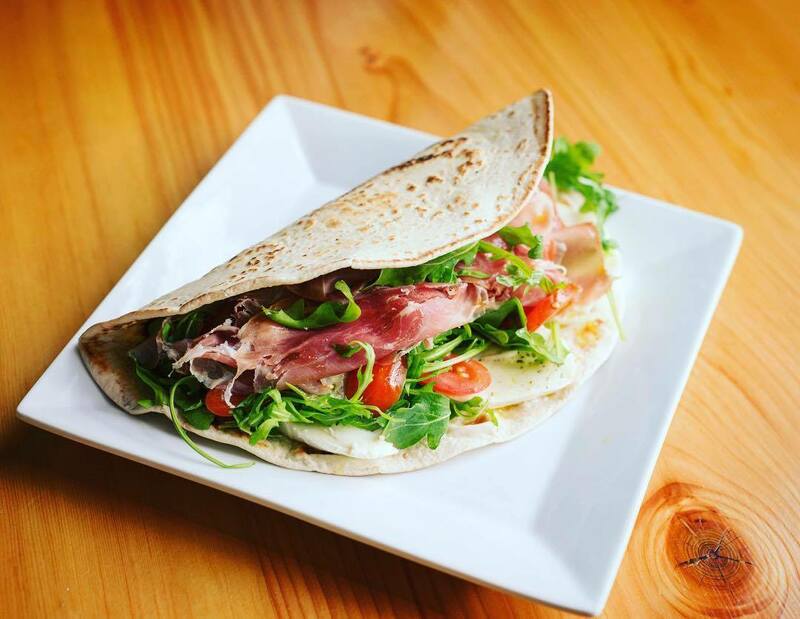 Tap & Barrel is for people who love to tap into everything local, from culinary through beverages and culture. 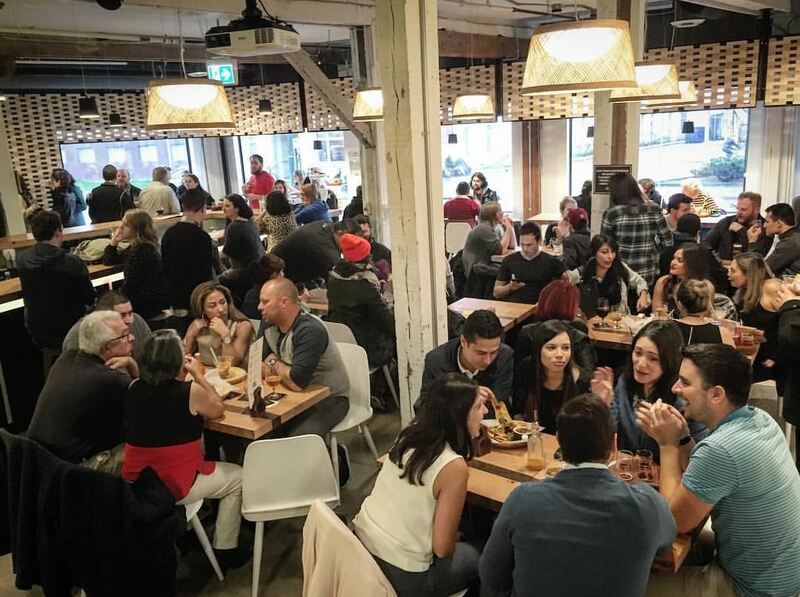 Driven by passion, this local Vancouver company has grown to five locations, which includes two smaller TAPshack concepts, and is planning continued growth. 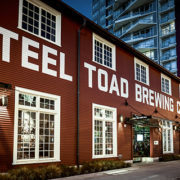 https://vancouverbrewerytours.com/wp-content/uploads/TB-Brewing-Co.-Tap-and-Barrel-Brewing-Company-formerly-Steel-Toad-Brewing-Co..jpg 320 512 Ryan Mackey https://vancouverbrewerytours.com/wp-content/uploads/logo-sm-300x60.png Ryan Mackey2018-01-18 10:33:342018-05-23 11:42:00Vancouver's Newest Brewery - T&B Brewing Co.
Each year we have the opportunity to participate in Dine Out Vancouver, an annual event that showcases the best of Vancouver’s culinary scene with an impressive selection of special events, restaurants and much more. 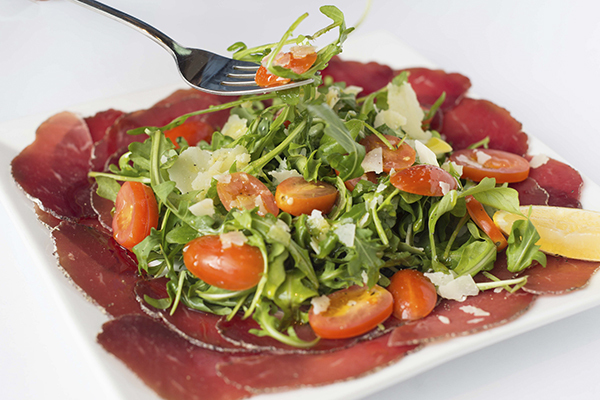 Dine Out attracts thousands of locals and visitors from all over the world and encourages people to explore our local food scene at a traditionally slower time of year. For 2018, we decided to go back to our roots and pay homage to the very first tour we offered 5 years ago in 2013, but with a new twist. Our first tour, the “East Van Craft Brews and Culinary Tour” was in partnership with local food tour company Off the Eaten Track who introduced our guests to a few local foodie gems because back then, you could barely find any food at our local breweries beyond a few bread products and pepperoni sticks! Fast forward 5 years, and the culinary scene inside our breweries has changed dramatically and we’d like to show you just how far it’s come. 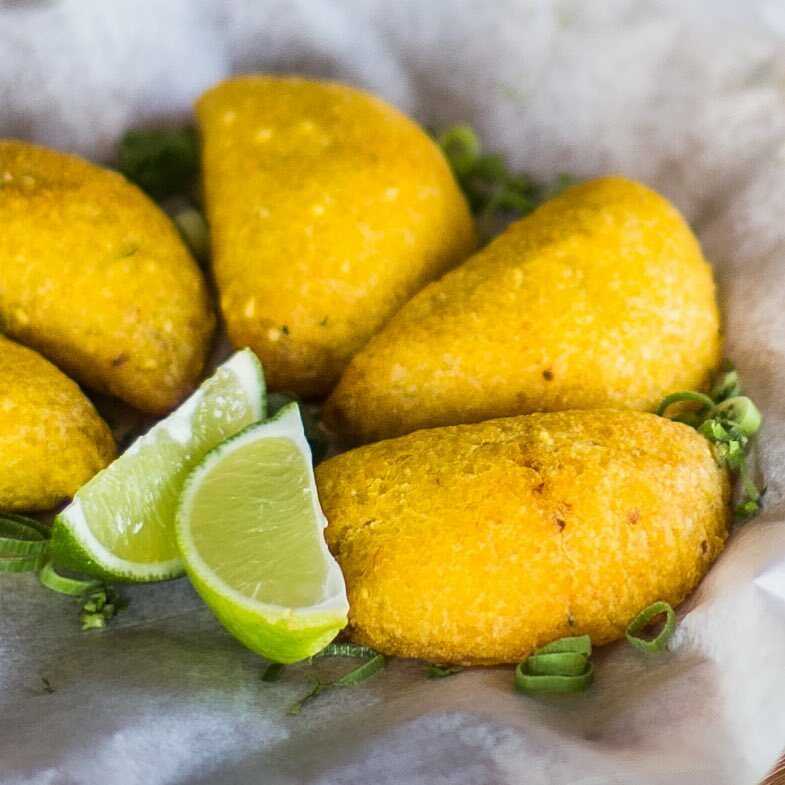 Now in our 5th year with Dine Out Vancouver, we’re proud to present the “East Van Craft Brewery and Food Tour“ where we’ll be highlighting not only some of the best beers of our craft beer community, but also some of the best culinary dishes available inside our east van breweries for Dine Out 2018. 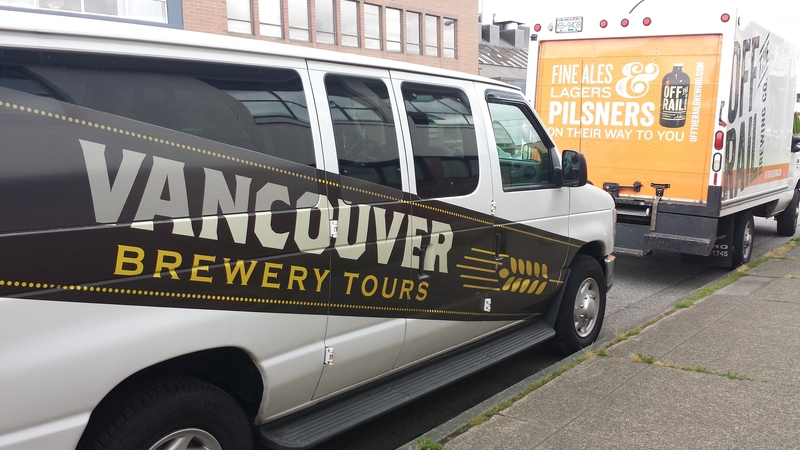 The tour takes place in the iconic East Van neighbourhood, or as it’s affectionately known in the beer community “Yeast Van”. 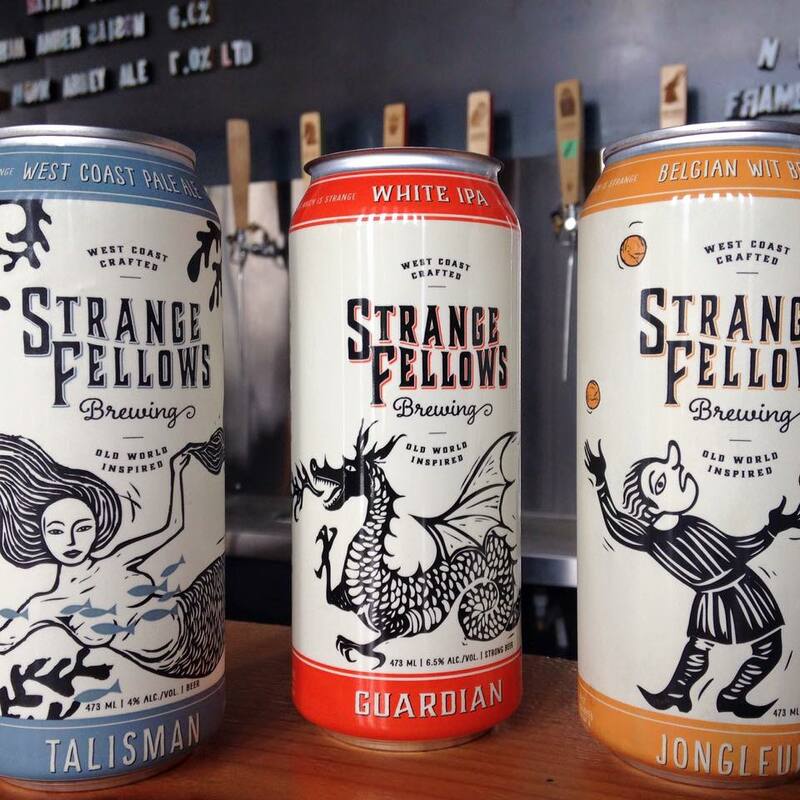 We’ll be visiting three of our most popular East Van breweries starting off at the award winning Strange Fellows Brewing. 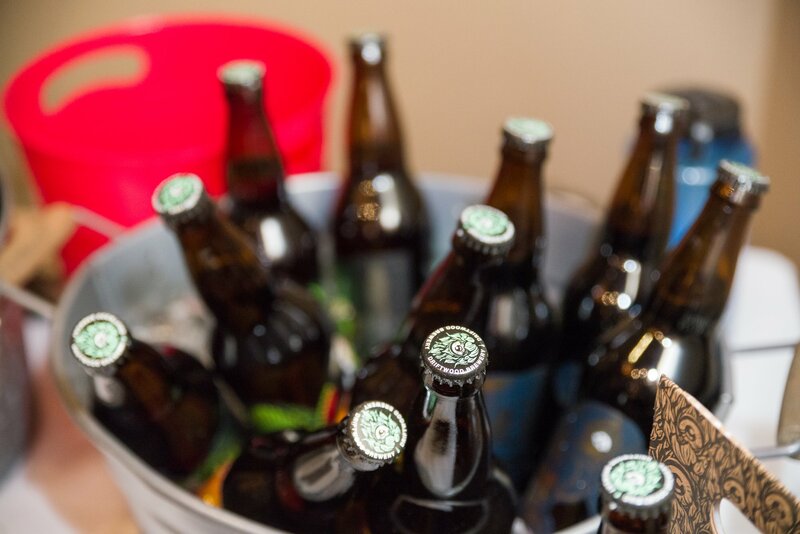 Guests will go behind the scenes to learn brewing 101 before sampling a few beers. 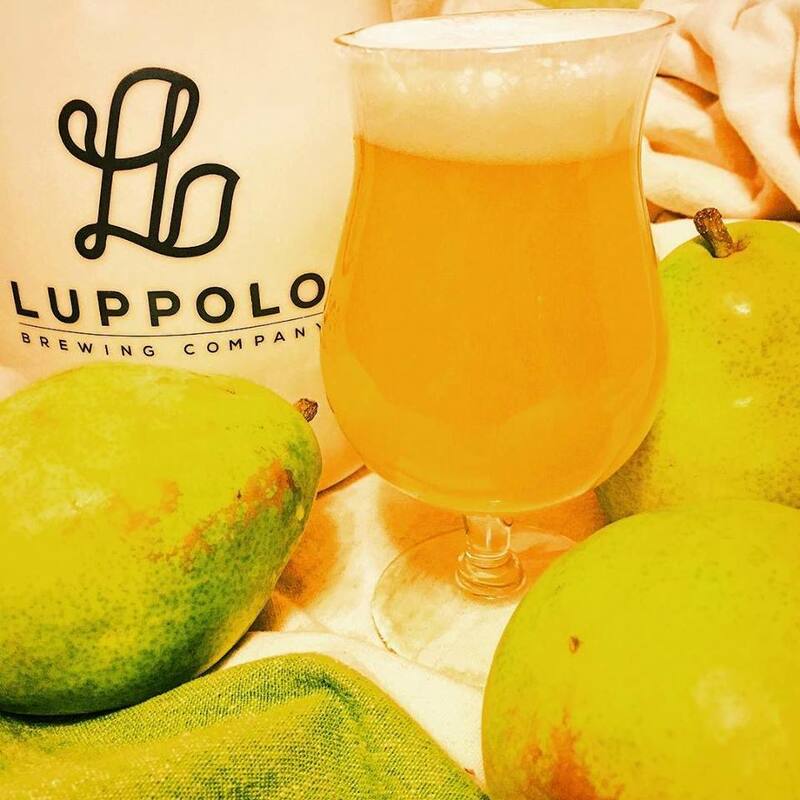 Next up is Luppolo Brewing Co, fresh off of celebrating their one year anniversary in November 2017, guests will not only enjoy a flight of Luppolo beers but also a dish that celebrates the Italian culture and heritage that inspired the brewery. 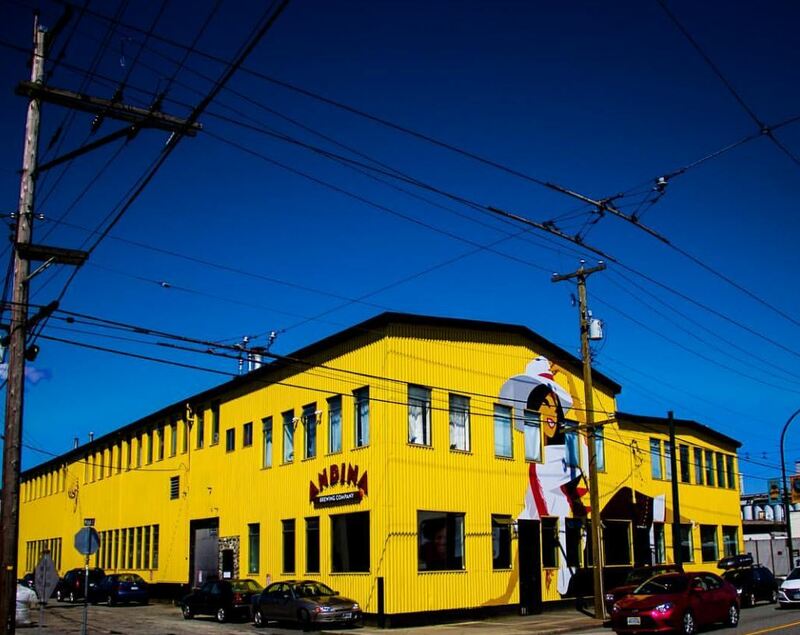 And finally, we head further into East Van to the vibrant yellow building on Powell that Andina Brewing Co. calls home. 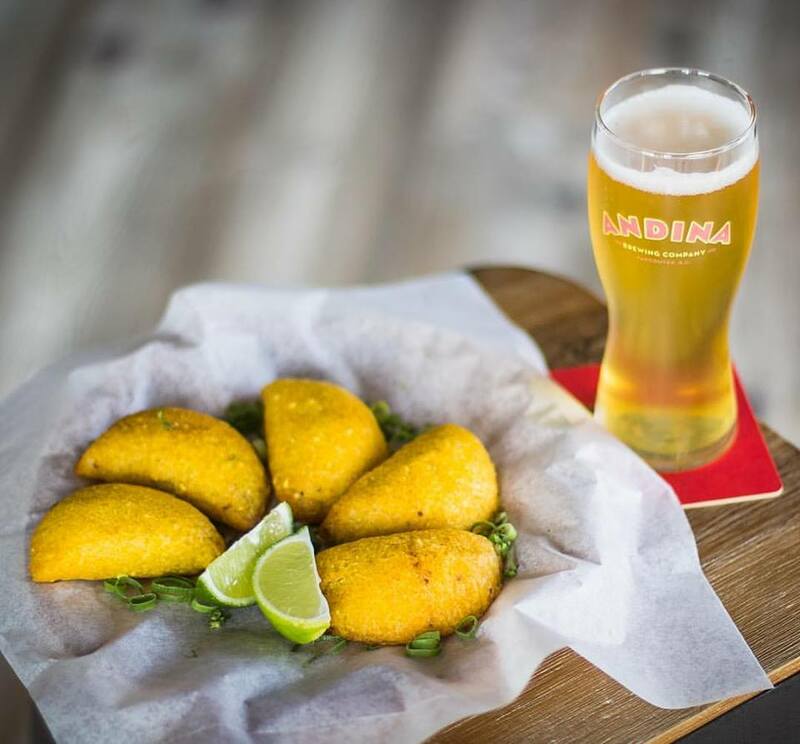 After a flight of Andina beers we’ll also enjoy a dish that showcases the spirt of the Columbian roots of the owners of Andina. 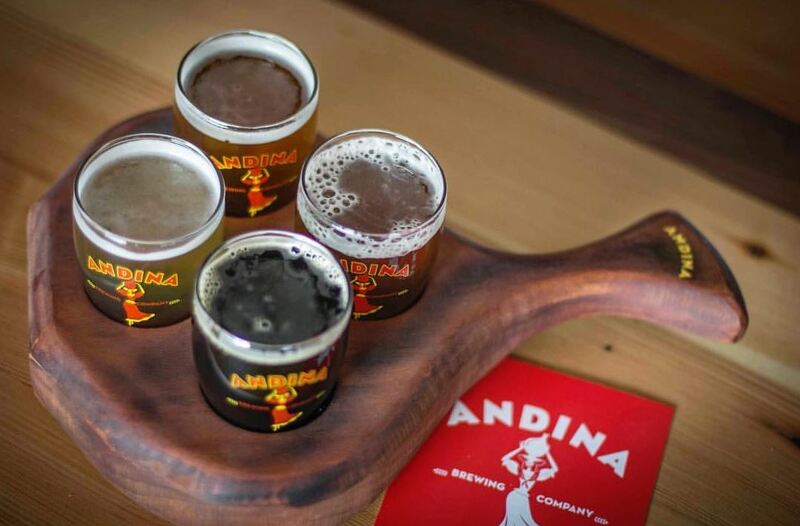 Each tour is 3.5 hours long and includes all beer flights, and food dishes at our final two stops. 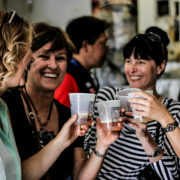 Transportation including pick up and drop off will be included as well as behind the scenes brewery tours at each stop. 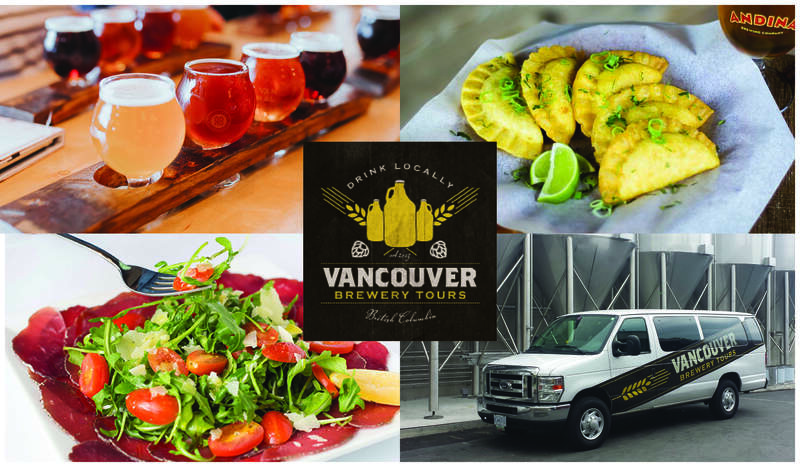 Join us on our East Van Craft Brewery and Food Tour during January 18th to February 3rd, 2018. Bachelorette & Bachelor Party Season is Here!